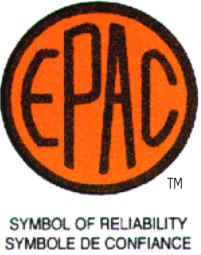 E.P.A.C. 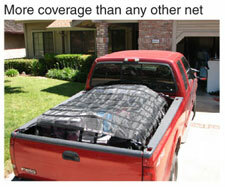 is now distributing the Gorilla Net cargo load cover/retaining system. The Gorilla Net is a patented design that has a working load rating of 1,500 lbs. Gorilla Net is available in 4 sizes to suit all pick-up trucks and most sizes of trailers. See all the details in our product section.